D’Arcy Jenish is the author of The Making of the October Crisis: Canada’s Long Nightmare of Terrorism at the Hands of the FLQ. 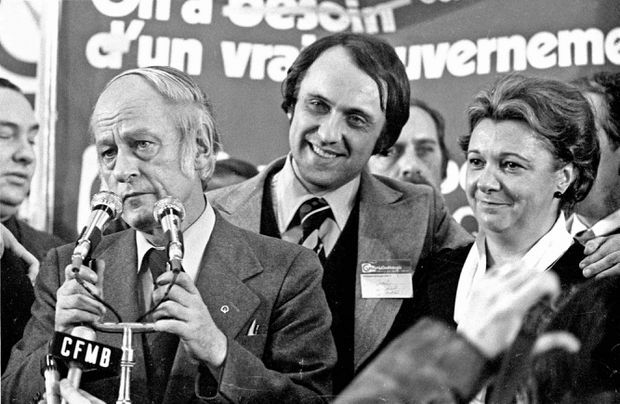 Quebec Premier Rene Levesque speaks to party supporters and reporters after he led the Parti Quebecois to victory on Nov.15, 1976, as voters rejected Robert Bourassa's Liberals, who fell into disfavor for alleged corruption. At right is Lise Payette. RCMP spies eyed Rene Levesque from his days as a globetrotting broadcaster in the 1940s through his turbulent career as a pillar of the sovereignty movement and ascension to Quebec premier in the 1970s. Quebec history is littered with the ghosts of long-dead political parties and movements. Some were mighty electoral machines, such as Maurice Duplessis’s Union Nationale (UN), which won four consecutive majorities between 1944 and 1956. Others were little more than scrappy, attention-grabbing upstarts, such as the Rassemblement pour l’Indépendance Nationale (RIN), the leading separatist movement of the 1960s prior to the formation of the Parti Québécois. Both are long-gone. The UN won the 1966 election, but was crushed in the Liberal landslide of 1970 and then lingered for another 15 years before being extinguished altogether. The RIN fell apart in 1968 amid squabbling with other sovereigntist movements and the advent of René Lévesque’s Parti Québécois. The UN and RIN figured in the research for my new history of the Front de Libération du Québec and both appear early in the narrative. Both came to mind as I observed the 2018 Quebec election, albeit from a distance, and the current travails of the sovereignty movement. As things stand in the final days of the campaign, the once-mighty Parti Québécois and the upstart Québec Solidaire are headed for third- and fourth-place finishes respectively, and their long-term prospects look downright bleak. Neither party is clicking with the next generation of voters, according to a recent Ipsos Quebec-La Presse poll of 510 young adults between the ages of 18 and 25. Nearly 40 per cent said they were content with Quebec’s constitutional status within Canada while a third said that the province should remain in the country but obtain additional powers. The really bad news for the sovereigntist side is that only 19 per cent of those polled favoured an independent Quebec. R.I.N. Leader Pierre Bourgault being taken away by police at the St. Jean Baptiste riots in Montreal on June 24, 1968. Mr. Bourgault's lifelong fight for Quebec independence included a stint as head of a hardline party that eventually blended into the Parti Quebecois. This may well be one of those periodic sea changes that occurs every now and then in politics. From the 1960s through the 1990s, young voters were among the most ardent supporters of independence – and, early on, some resorted to extremism. In the spring of 1963, three young men (Georges Schoeters, Raymond Villeneuve and Gabriel Hudon) who had been members of RIN’s youth wing quit the party and formed an underground revolutionary movement called the Front de Libération du Québec. Over the next 7½ years, dozens of young people committed terrorist acts in the name of the FLQ and to advance the cause of Quebec’s independence. They were responsible for more than 200 bombings, dozens of bank robberies, thefts of dynamite and weapons, the deaths of six people and, finally, in October, 1970, the kidnappings of the British diplomat James Cross and the Quebec cabinet minister Pierre Laporte, who was strangled by his abductors. The FLQ inflicted a heavy toll on the city of Montreal and, to a lesser extent, other parts of Quebec and many, in turn, paid dearly for their actions. All told, 83 militants and 23 sympathizers were convicted of criminal offences and spent a cumulative total of 282 years in prison. A number of others chose exile rather than facing justice – most notably Jacques Lanctôt and several members of the Liberation Cell responsible for kidnapping Mr. Cross – and they languished for a total of 134 years in Cuba, France or Algeria. These youthful idealists believed that bombings and other terrorist acts would awaken a slumbering populace to its status as an oppressed, exploited and colonized people. They may have been misguided, but there was no questioning their passion and commitment. The October Crisis of 1970 demonstrated that terrorism was a dead end that would never advance the cause of Quebec independence. 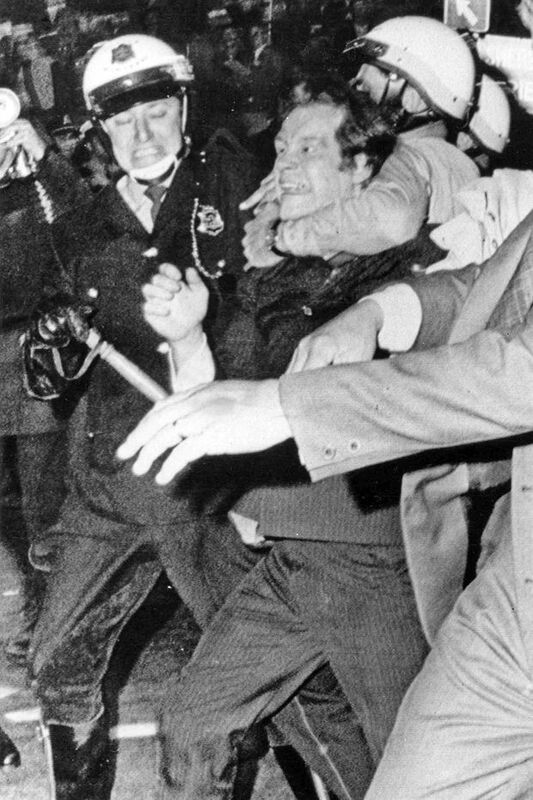 The Pierre Trudeau government proclaimed the War Measures Act on the basis of “apprehended insurrection.” The police used the temporary powers granted under the Act to arrest nearly 500 people – most of whom were never charged with criminal offences. 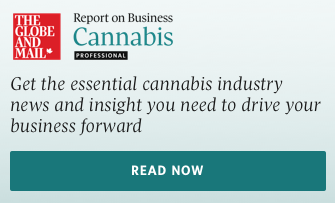 Civil libertarians decried the arbitrary arrests, but the public in Quebec and elsewhere in Canada approved by margins exceeding 80 per cent. In the aftermath of the crisis, a majority of young Quebeckers – including many former felquistes – remained ardent sovereigntists and voted for the Parti Québécois in election after election – not to mention the 1980 and 1995 referendums. Now, the aging stalwarts of the sovereignty movement must inspire a new generation of voters if their dream of an independent Quebec is to endure, and that is a huge challenge. To date, the sovereigntists haven’t found an argument that will captivate the next generation of voters. That is why this election may be an existential moment when fundamental questions arise: Will either or both secessionist parties endure, or will one or both fade, linger and finally disappear, like the once omnipotent Union Nationale or the short-lived Rassemblement pour l’Indépendance Nationale? A briefcase sporting militant Parti Quebecois stickers and slogans sits opened as delegates at the parti Quebecois National Congress vote on resolution on December 6, 1981.